Birds, I learned to my horror, were named by white men who shot them dead and noted the defining details of corpses. John James Audubon might shoot hundreds of birds for the sake of one drawing. 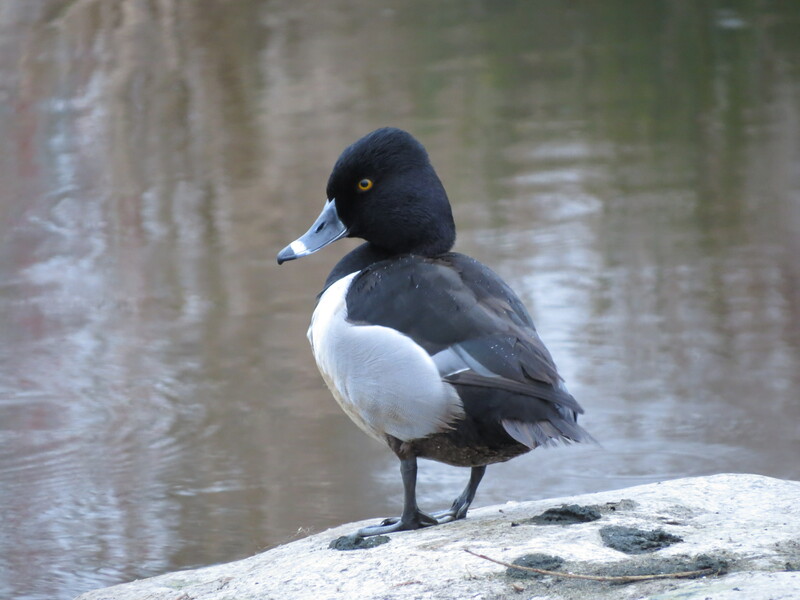 A Ring-necked Duck’s neck ring might be obvious from close-up observation of a stationary object, but in the cold, wet field, from a distance, on a moving target, it’s a Ring-billed Duck, for heaven’s sake. Duh. I am not the first to note this, I now see in some field guides, so we are all in agreement: let’s get rid of these stupid names and start over. This system was clearly instituted in order to make fanatical birders look smarter while the rest of us look dumb. If it turns out the name is too easy on the casual observer, the ABA (American Birding Association) and AOU (American Ornithologists’s Union) change it. Thus, the Marsh Hawk made too much sense: it was a hawk in marshes! So they changed it to Northern Harrier in order to remain superior. 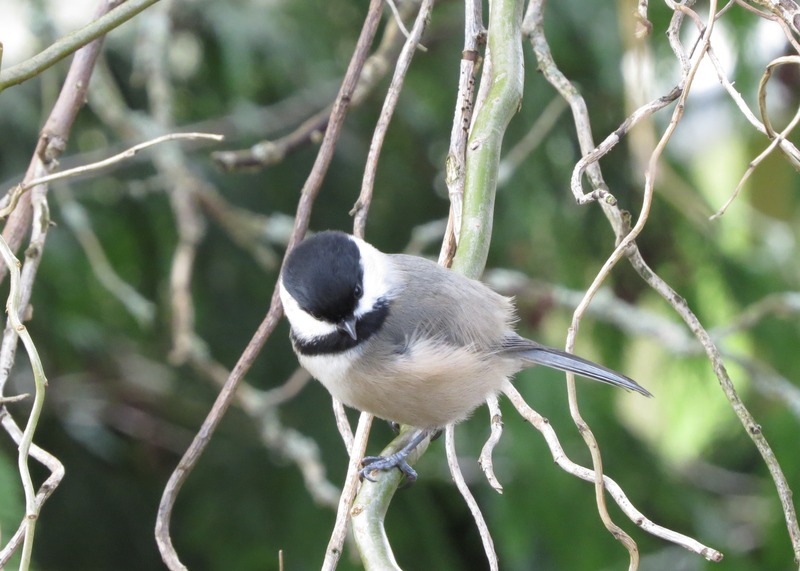 On Mother’s Day, I’ll be reading about some of these birds on the podcast Inside Voice, produced by Jennifer Scharf, who co-produced the Seattle Listen To Your Mother stage shows (for which I got my only brow waxing job to date; see photo inset above). The podcast will feature new work by other members of the Listen to Your Mother casts. This was also my first foray into Skype. You really can teach bad birders new tricks.